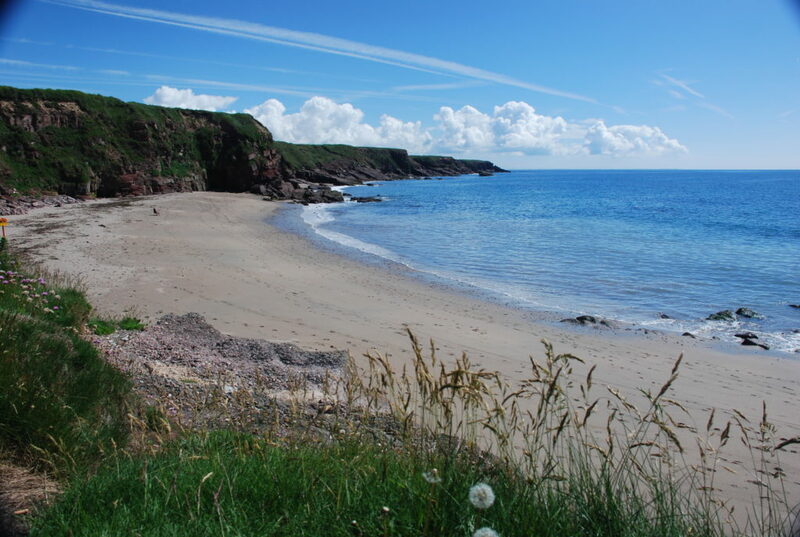 Ideal location for a quiet, relaxing break or active family holiday. 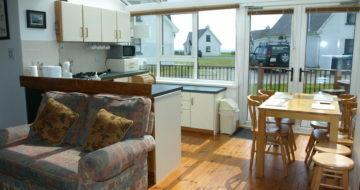 Traditional style, cosy, detached cottage on the unspoilt, picturesque Hook Peninsula in the sunny south east of Ireland. Furnished to a very high standard. 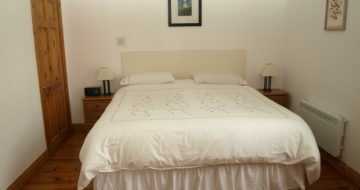 Three bedrooms: Ground floor Super King Size bed, en-suite. 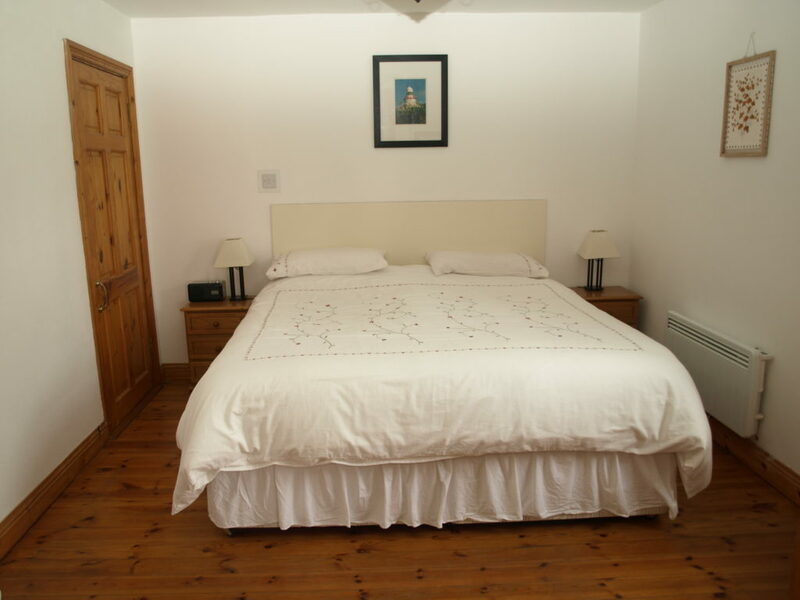 Upstairs, one has double and single bed and the other double bed. Separate Bathroom & Shower upstairs. Sleeps 6/7 adults. A travel cot, two stair-gates and high-chair are available at no extra charge. Bright and airy open-plan lounge/dining area with double glazed, south-facing conservatory opening onto private furnished decking, fully enclosed making it safe for toddlers or a small dog. Living area bathed in sunlight to provide natural heat with storage/electric heaters and open fire to supplement. Fully equipped (dishwasher, washer/dryer, SatelliteTV/DVD etc). 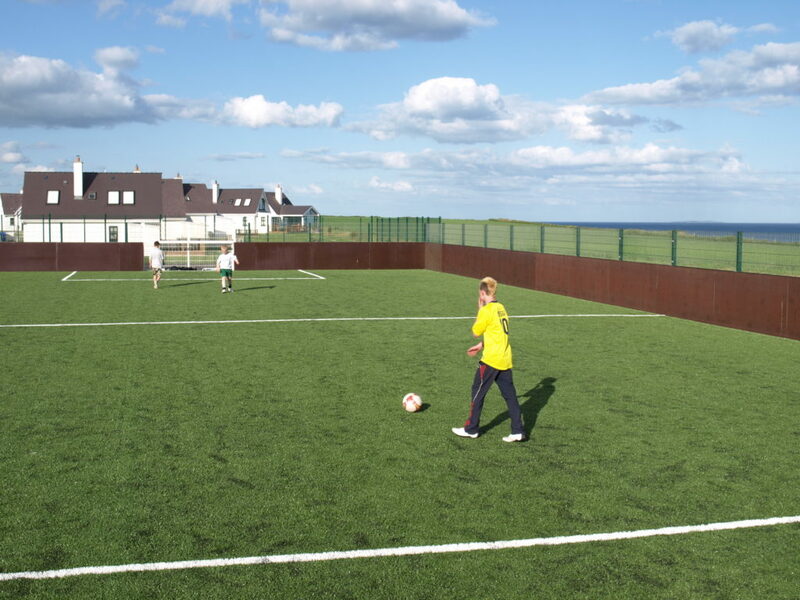 On-site facilities include tennis court, five-a-side astro-turf pitch, children’s playground and communal BBQ. 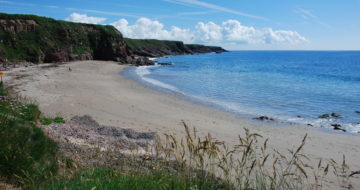 Less than 5 minutes walk from the beautiful secluded Sandeel Bay beach, with 14 other beaches within a very short drive. The Hook Peninsula is steeped in history and is renowned for its unspoilt and unique landscape, it’s watersports activities, and of course the historic Hook Lighthouse, as well as many castles, abbeys and places of interest. 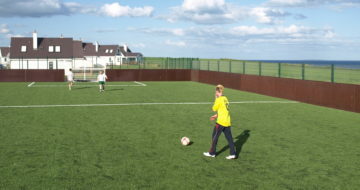 Various outdoor activities can be organised locally. 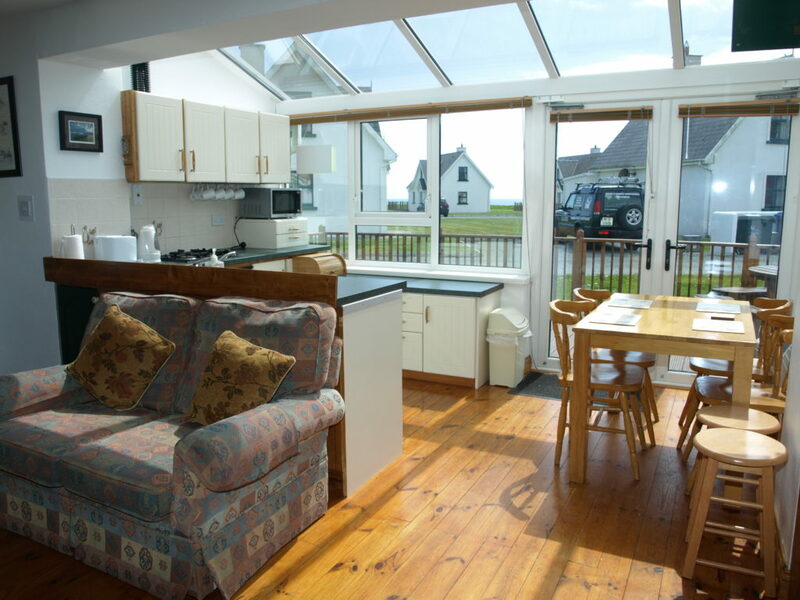 Available all year round; Weekends – from €285. ** Off-Peak Weeks from €350 **.